Startups often have tight budgets and therefore aim to minimize expenses. This natural circumstance often causes business owners to avoid spending resources on important things such as CRM. After all, many people are aware of the high price tag associated with some of the world's best-known CRM titles. 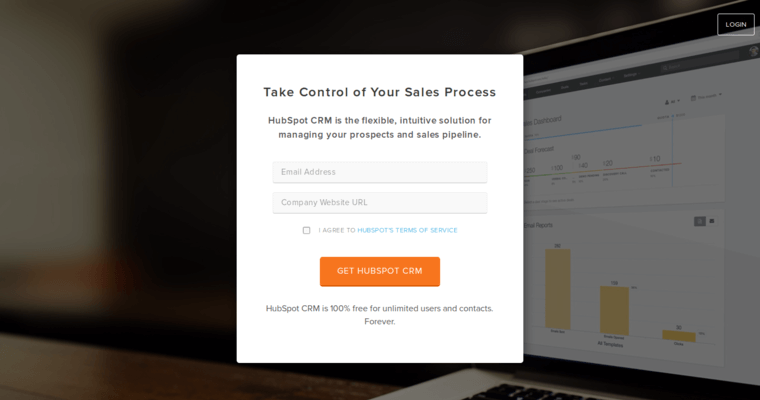 Fortunately, more and more business owners are realizing that they can have powerful CRM features at their fingertips for free. As a matter of fact, this cloud-based application is free forever. 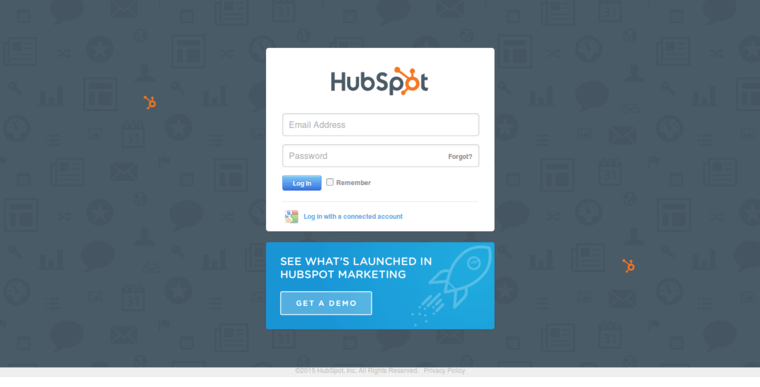 In short, Hubspot CRM is everything a startup needs to organize, track, and nurture leads and customers. It's a fully functional application that allows you to track contacts, and deals while keeping your business communications all in one place. So, even if you have a small budget, your team can still manage your pipeline and speed up your sales cycle. 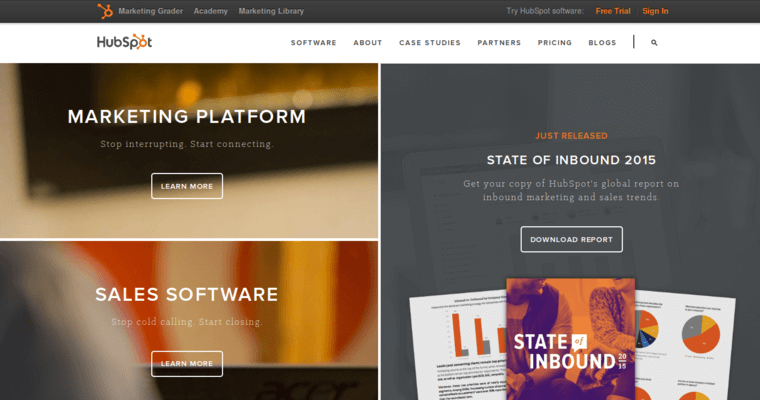 So, sign up for Hubspot right now and get organized.